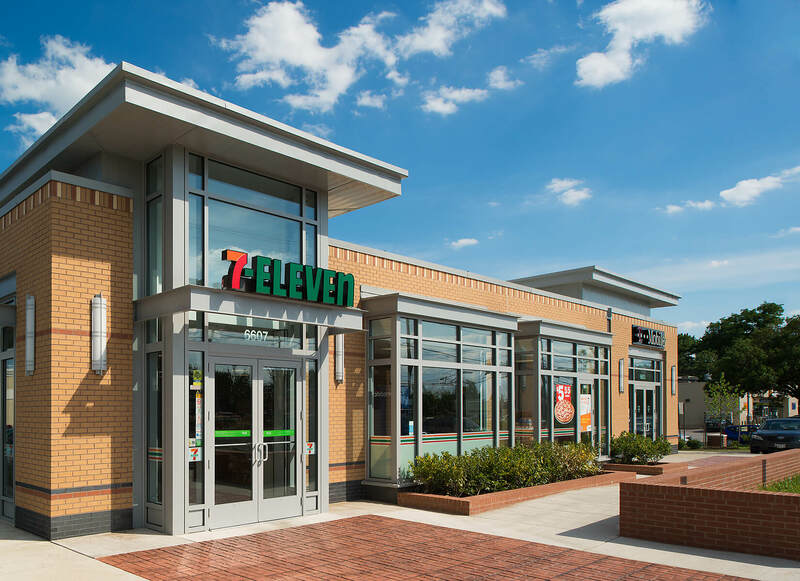 This four-unit retail pad building is part of Prince George’s County’s small area plan to convert an underserved commercial stretch of suburban roadway into a denser, urban setting. 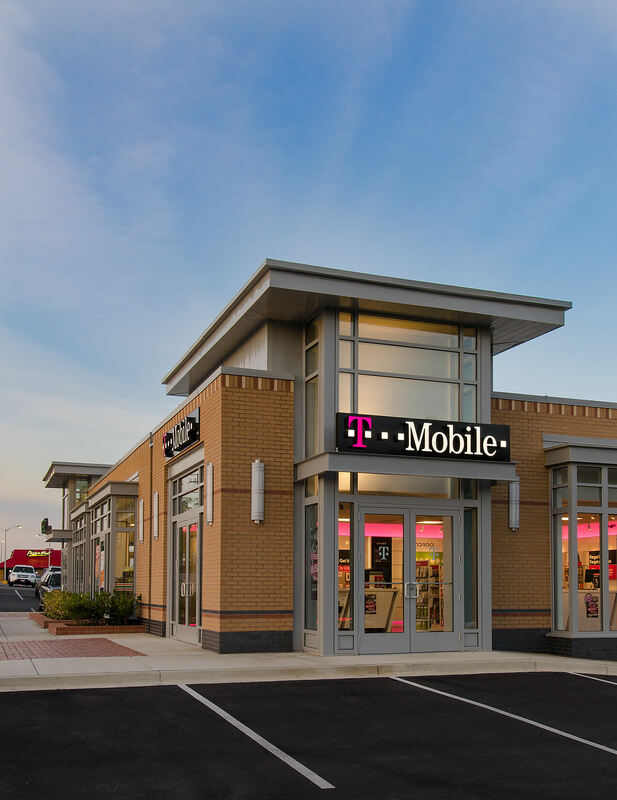 Located on a prominent corner of an existing retail shopping center, the new steel-framed structure features colored masonry, large glass openings and glass “towers” at each corner to establish a strong visual presence from the street. The project received a 2014 NAIOP MD/DC Award of Excellence for Best Stand Alone Retail.